Galway Film Centre is delighted to let you all know about a Galway 2020 project that could interest many of you filmmakers out there! 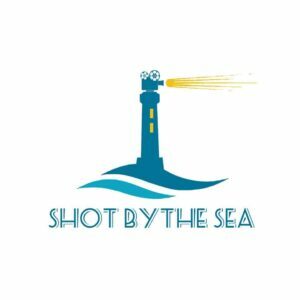 Read what the coordinators of Shot by the Sea have to say below, including what they’re looking for, and how you can apply! 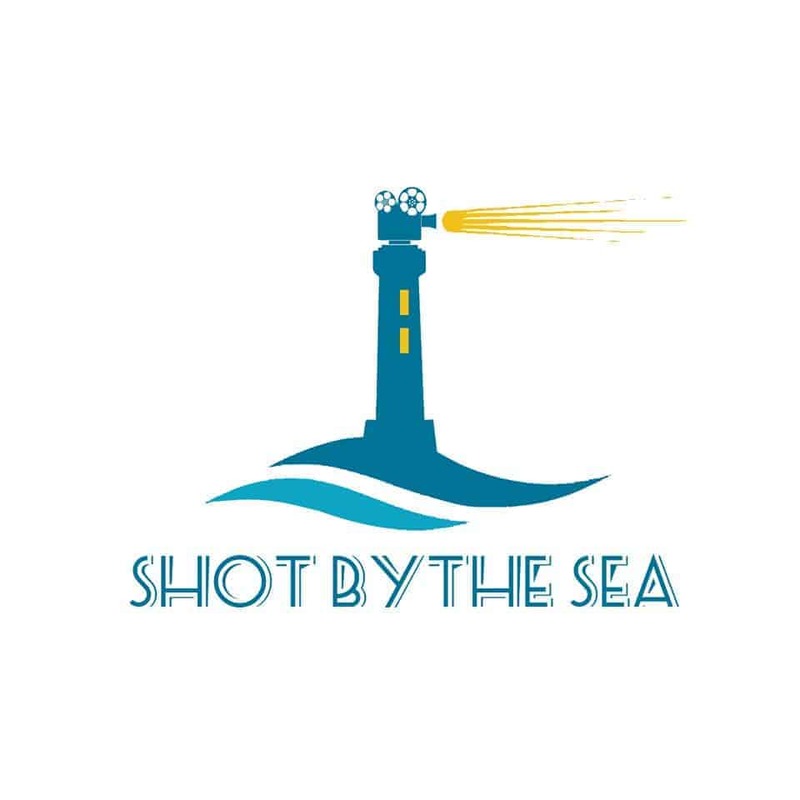 Shot by the Sea is a film project which invites new and experienced film makers in Ireland to make a 5 minute short film of any genre, during the month of March 2019 as part of Galway 2020’s Small Towns Big Ideas project. The project is also supported by The Village Salthill. Teams and individuals are invited to come together from the local and regional community, to make exciting short films, during the month of March 2019. We plan to screen all Shot by the Sea submissions in Salthill on 18th April throughout the day. 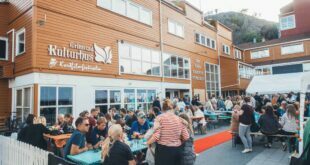 In the evening a selection of films will be screened at our gala awards event. What is The Challenge? To make a short film, shot by the sea on the Galway Atlantic Coast during the month of March 2019. You can shoot your film on a mobile phone, film or your digital camera, we don’t mind how you do it. We want all sorts of shorts films, all genres – Drama, Documentary, Comedy, Romance, Tragedy, History, Horror…whatever you like. We know that there are some beautiful coastline locations and we challenge our filmmakers to use these in a new ways, new locations, new angles to tell exciting new stories. 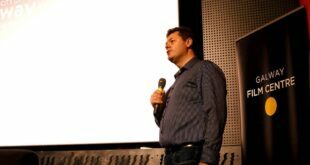 INTERNATIONAL FILM MAKERS We would also love to include some international short films at our screening event. If you have a film which has been shot by the sea outside of Ireland we hope you will consider sending to us. 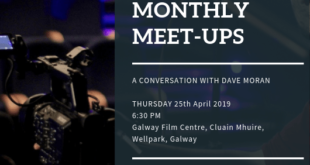 If your film is no longer than 6 mins, we would love to see it and hopefully include it in our screening event on April 18th 2019. You can send your film to us through FilmFreeway (wwww.filmfreeway.com) or with a secure link to shotbythesea@gmail.com. Full Rules and Guidelines for Filmmakers are available on our web site www.shotbythesea.ie.